Spidi the motorsport brand since 1977... Spidi introduced and a new philosophy and concept into the motorcycle technical apparel. From there very early stages of production SPIDI constantly aim to achieve the very highest levels in comfort, technology and design. There innovative developments in safety and protection has lead to a series of unique product wear for urban use, touring and sport, up to World Championships podiums. The Spidi Metropole Ladies Leather Motorcycle Gloves are part of the latest Spidi collection. 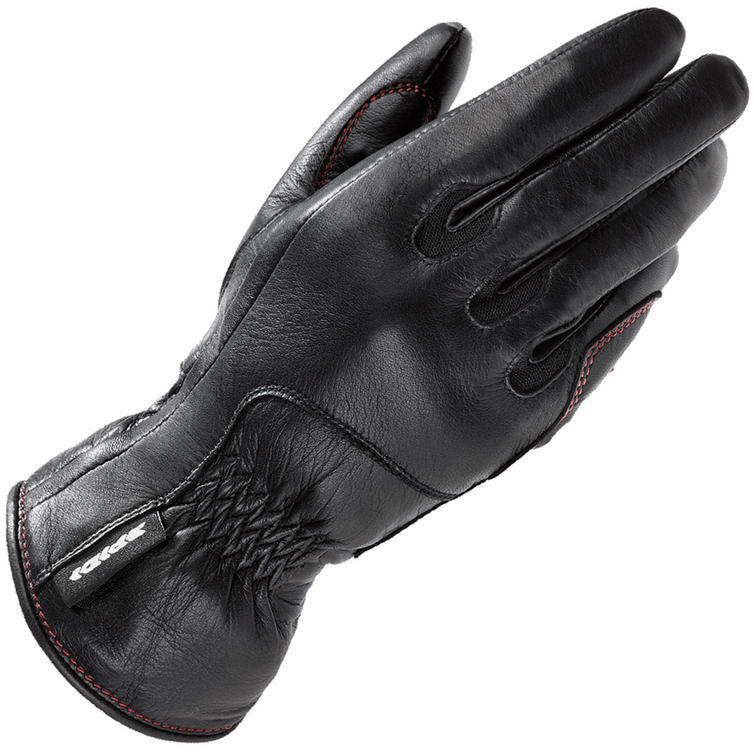 The Spidi Metropole ladies gloves are specifically designed for downtown commutes and short range tours on motorcycles. Tailored with premium goat leather and sheepskin, feature Primaloft wadding and EN13594 certification. View all Spidi Motorcycle Gloves. 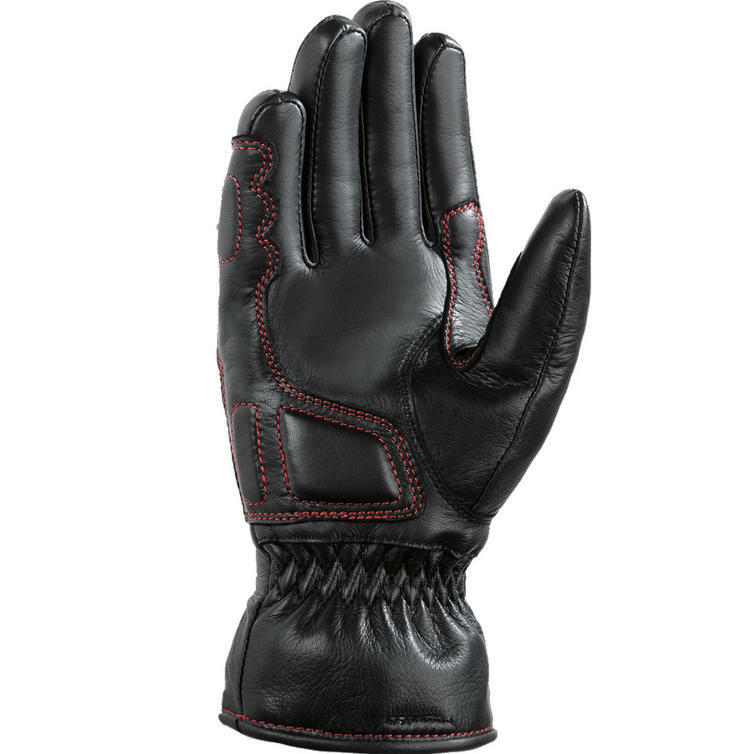 View all Touring Motorcycle Gloves.